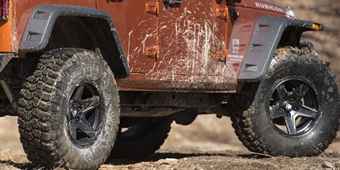 Accidents happen, especially when you push your rig to the extreme on rugged trails. 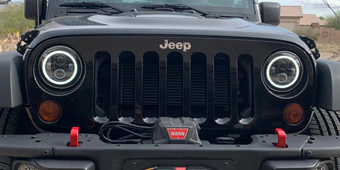 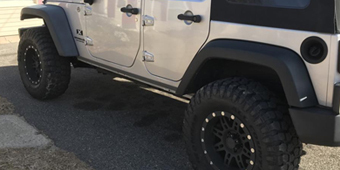 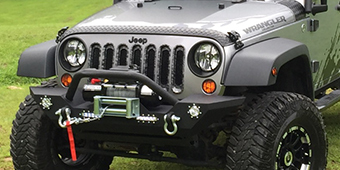 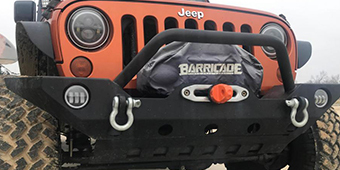 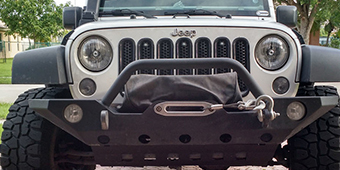 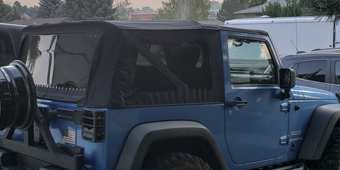 With our selection of 2007-2016 Jeep Wrangler Restoration Parts, you can swap out anything that can't be repaired so your vehicle looks great again. 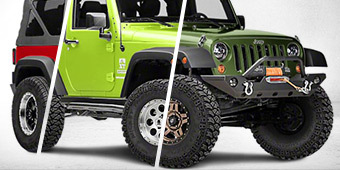 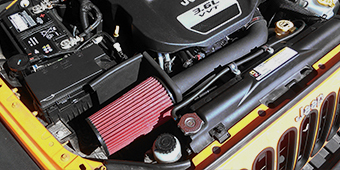 All offerings fulfill Jeep Wrangler fitment and quality standards, so you don’t need to worry. 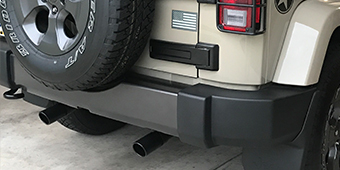 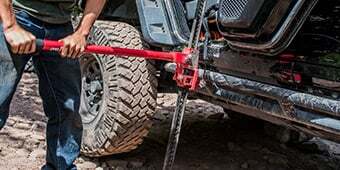 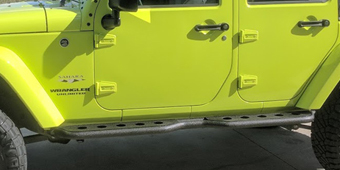 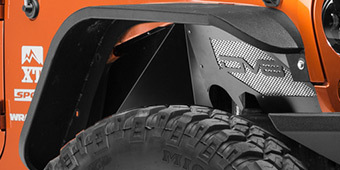 Components like the Rugged Ridge fenders are made of stamped steel for incredible durability, while the surface is ready to be primed and painted.